Colleton River Plantation Club has been designated a Distinguished Emerald Club of the World by Boardroom Magazine. The course is a Jack Nicklaus Signature Golf Course located in Bluffton, South Carolina. Distinguished Emerald Club status is awarded to only the top 5 percent of clubs. The program was developed to help vitalize and preserve the institution of private clubs by fostering a ceaseless drive to ever improve the “Member Experience” provided by private clubs throughout the world. To be a Distinguished Emerald Club, the club must provide a Member Experience at a level attained by only the finest clubs in the world. A Distinguished Emerald Club is recognized for its reputation, reverence, admiration, brand equity, and fame. 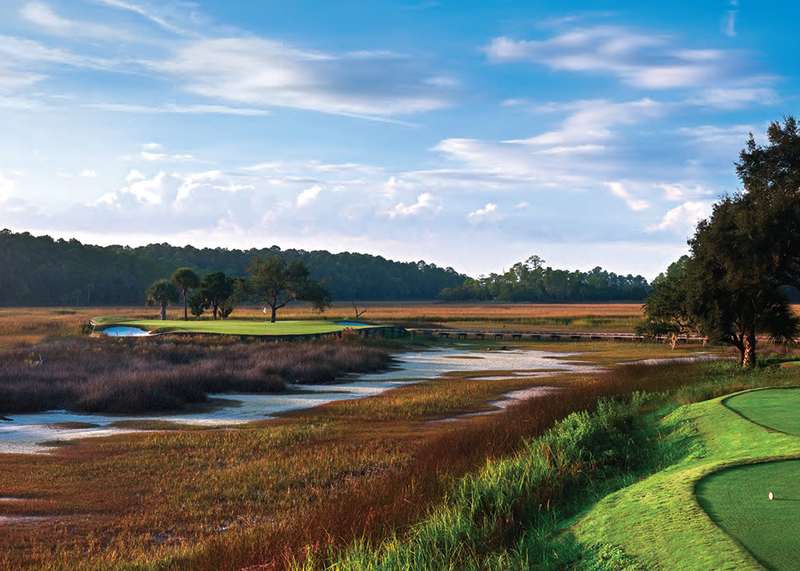 Colleton River Plantation Club is located 1.5 miles from the bridge to Hilton Head Island, South Carolina. This member-owned private golf community features 705 properties situated upon 1,500 acres of unspoiled land, surrounded by 7 miles of scenic shoreline. The award-winning 18-hole Jack Nicklaus Signature Golf Course features its own distinguished clubhouse comprising 30,000 square feet. Additional community amenities include a tennis and swim center; a 6,000-square-foot fitness center; and a community dock with deep water access. For additional information regarding Colleton River Plantation Club, please visit colletonriverclub.com.